We encourage you to engage with other users and us, through the blog or the contact page. 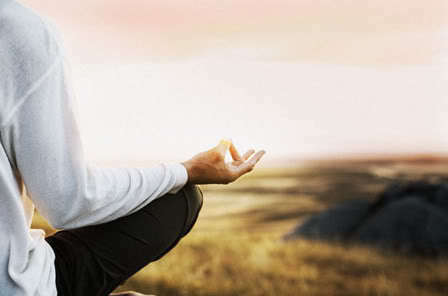 As fellow travelers along the path to spirituality, we look forward to sharing our experiences with you. 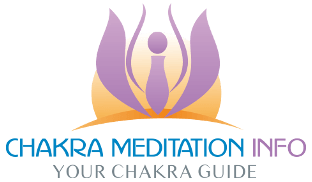 Chakra Guide: Where to Start? For those who are new to Chakras and spirituality, take a look at “Chakras For Beginners”. It is a set of posts aimed to provide a basic and easy to understand entry point and is a good basis for the spiritual journey ahead. Also, take a look at the posts in “Meditation for Beginners” – For Chakras and Spirituality, Meditation is perhaps the most important skill to master. Regular meditation practice offers numerous health, spiritual and psychological benefits For many, the most profound benefit of meditation is learning to live life now, rather than thinking far into a future, that may never happen. The fear of making a decision is a terrible prison of the mind – and I know, because I was stuck there for many years. Meditation, especially Mindfulness helps to free the mind to focus on what is happening now, what you can do and achieve, in the present moment. Sure, plans are necessary, but don’t ignore the present. Before starting my meditation practice, I would often wake up in the morning, head spinning with a dozen things in my mind. It might take to mid-morning (or lunch time, even!) to decide which task to do first. But now, after a 20 minute morning meditation session, my mind easily focuses on what’s important, even though there are still many tasks bidding for my time. After all, time is the most precious resource that we have – meditation won’t give you more but will help you to make the best use of what you have.